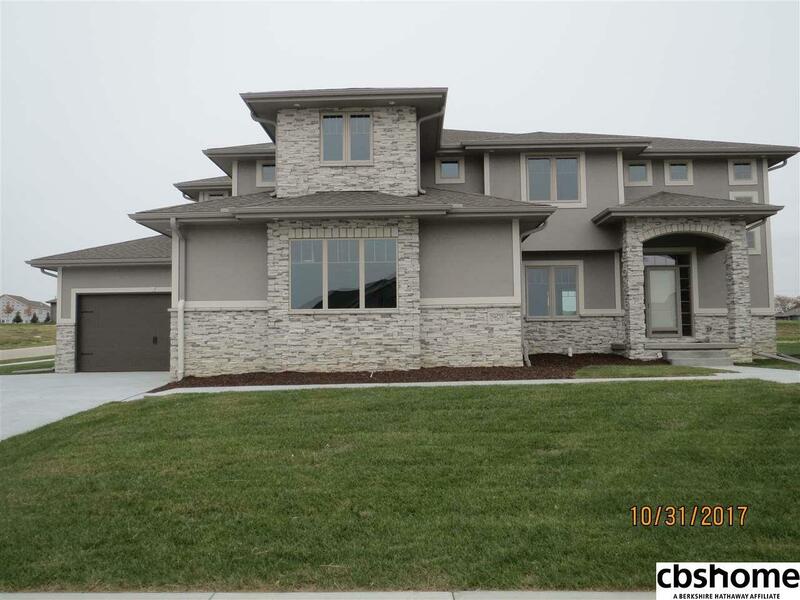 Fantastic model home for sale. Quality built by Griffin Homes. Price subject to change based on changes made. True 4 car garage - 2 front load - 2 side load. 4 large bedrooms all with bath access. Sold with 48 hour 1st right. Lots of extra concrete.